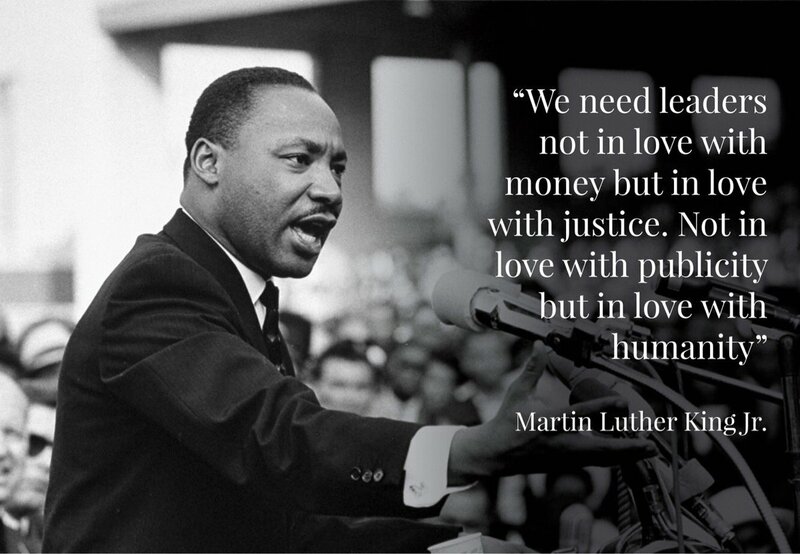 MLK: Against injustice in all of its forms. - Wisdom is the retention of innocence through adversity. MLK: Against injustice in all of its forms. On Wednesday morning, Bernice A. 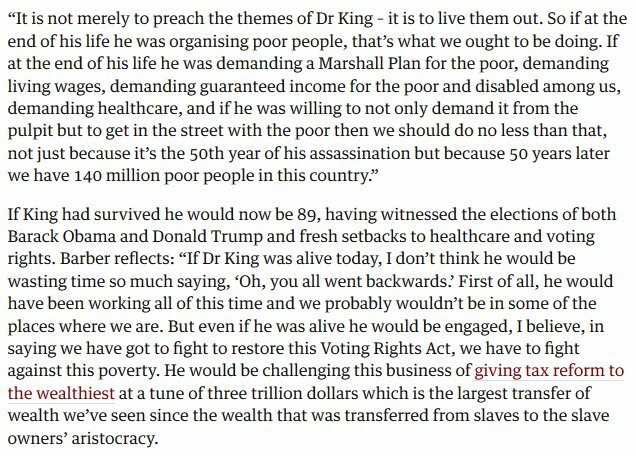 King tweeted a photo of her father and said conscious efforts need to be made to, "eradicate poverty, militarism and racism."